Using our Latest Skin Scanner technology and a combination of ZO Medical and Neostrata Glycolic Peels and our Hydra Facial Technology with prescription masks we can tailor make your facial according to what your skin needs. At Marsh Medical Skin Clinic we educate you on how your skin is to a great depth using our latest Skin Scanner, which takes 6 photos of your skin and allows us to analyse your skin. 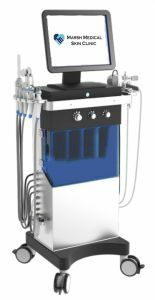 We then use the appropriate technology available via the Hydra Facial to treat various conditions, such as Pigmentation, Acne or a Deep Exfoliation to your skin. This will reduce enlarged pores and provide clearer skin. Many skin conditions that surface in time originate from the deeper skin layers and are difficult to diagnose with the human eye. The Skin Scanner exposes those conditions by using a patented skin fluorescence and polarized light illumination technology. Using this unique technology, you can instantly reveal skin conditions, create awareness and propose your client targeted treatment programs. 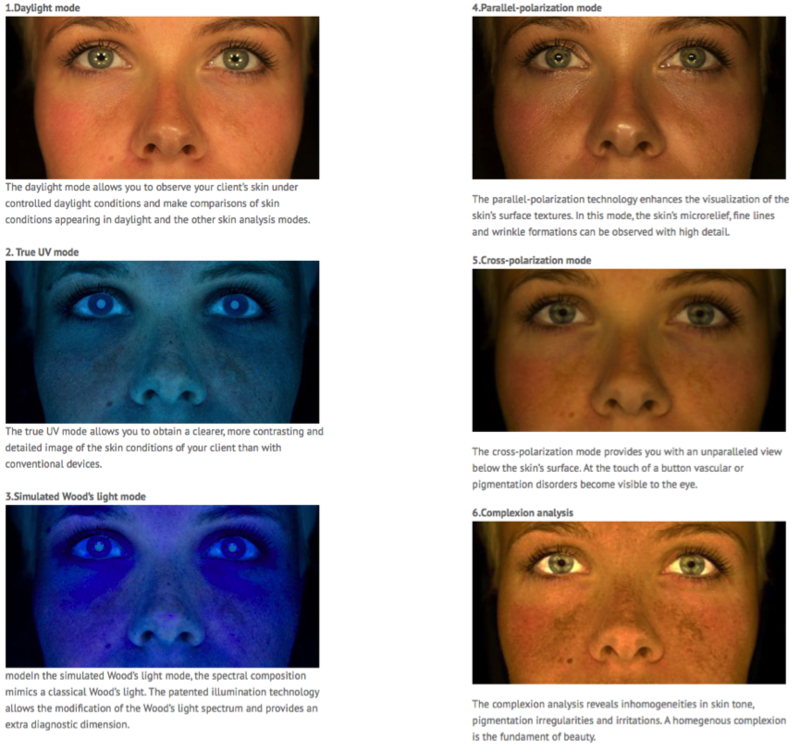 With our latest Skin Scanning technology, we can see the depth of pigmentation disorders, Distribution of melasma pigmentation- Sun damage. We can then do a course of Hydra Facials and use the ZO Medical Products to Improve your Skin condition. According to your skin condition above, an appropriate Hydra Facial is performed and products are recommended.